A Yorkshire-based ballet business which has multiple franchises worldwide and nationally has been shortlisted for no fewer than five industry awards. 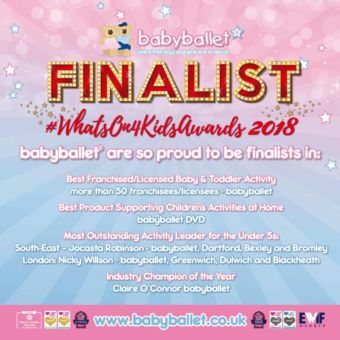 Headquartered in Halifax, babyballet has been nominated in the ‘What’s On 4 Little Ones 2018 Awards’ for the Best Product Supporting Children’s Activities, twice for Most Outstanding Activity Leader for U5s in the South East and London categories, and for Best Franchised/Licensed Baby and Toddler Activity (more than 50 franchises). 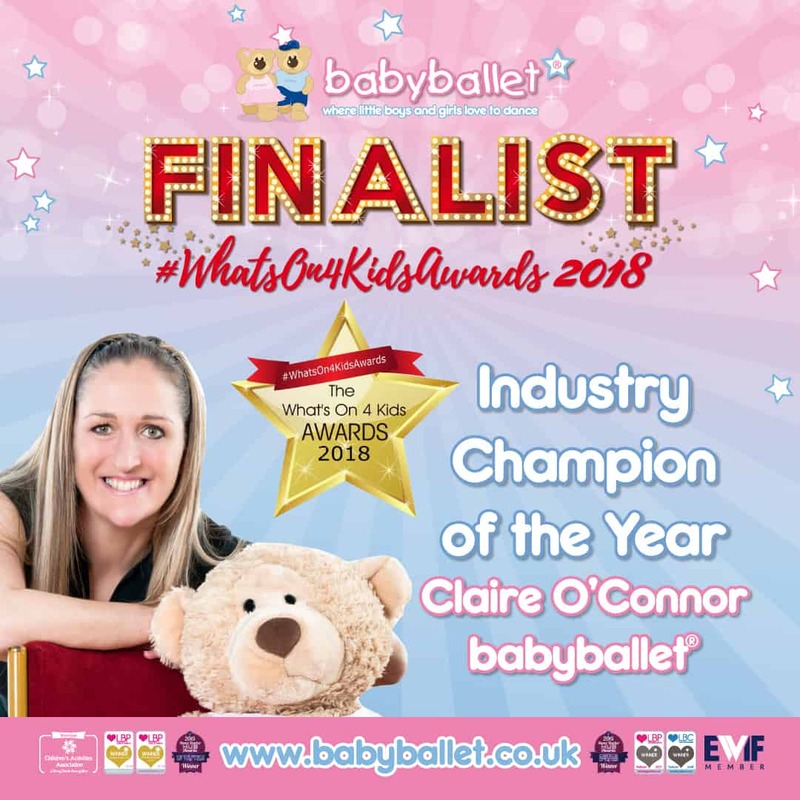 Founder of babyballet, Claire O’Connor, is also a finalist in the Industry Champion of the Year category of the awards which is in its 12th year and is the UK’s leading and longest established awards for the sector. A massive 70,000 customer votes were cast in total with the Industry Champion of the Year gong voted for exclusively by high-profile industry judges. “I am delighted for babyballet to be recognised in so many categories. It’s even better to see individuals highlighted for their brilliant work across our franchises and these nominations are a testament to their commitment to the children they teach and a passion for what they do,” said Claire. “Personally, I am overwhelmed to be shortlisted for the Industry Champion award, it’s something I never expected but it’s an honour to be amongst such fantastic leaders in the industry. 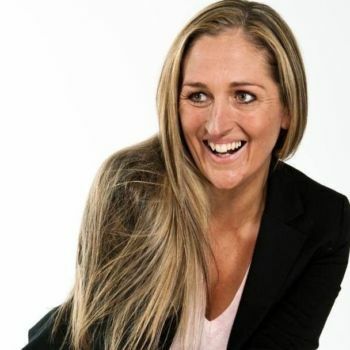 Claire and the babyballet brand are no strangers to being recognised, having won numerous awards including ITV Mumpreneur, Best Business Parent at the Mum and Working Awards, Loved by Children Awards (2018), Loved by Parents Awards (2017), Women in Business’ Retail Business (2015), Halifax Courier Young Business Person (2007) and Entrepreneur (2008). 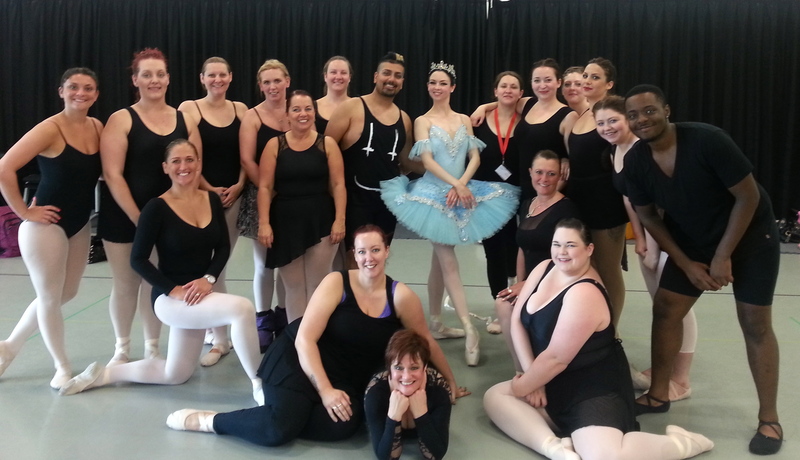 Claire also featured in the Channel 4 documentary ‘Big Ballet’ which explored issues of size in the world of ballet. 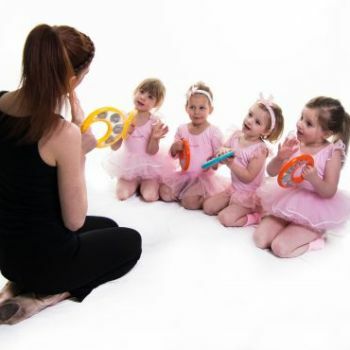 One of the fastest growing franchise businesses in the UK, babyballet was founded in 2005 to create a dance experience for six months to six-year-olds to dance, gain confidence and shine, in a fun, caring and supportive environment, away from the traditional strict and serious classes often associated with ballet. With 75 franchises currently in the UK, Claire successfully expanded the business into Australia and New Zealand last year, establishing 33 new franchises down under with more in the pipeline. 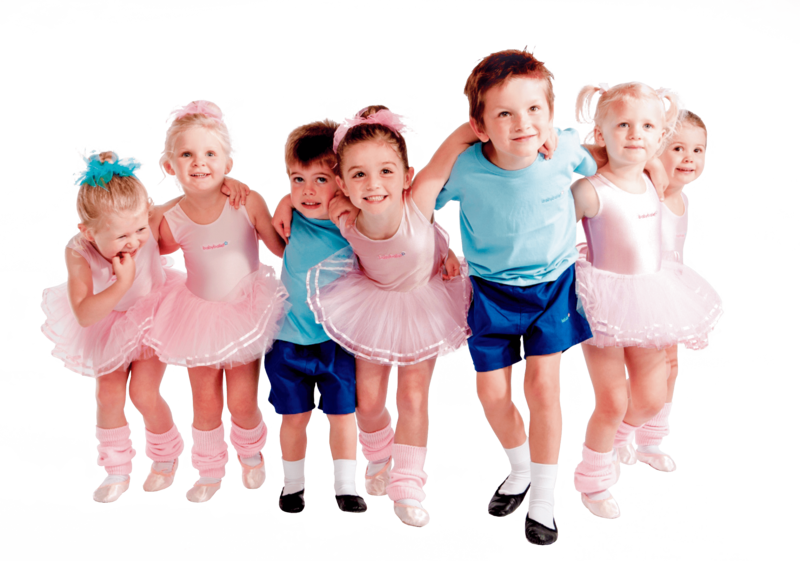 Over 25,000 children now enjoy babyballet on both sides of the world every week. Claire, 45, is currently on a 12-month trip with her husband Chris, 43, and three of their four children, Charlie, 14, Claudia, 12, and 10-year-old Kitty as they visit the likes of Canada, America and Japan to look into expanding the babyballet brand even further. Claire has set up a blog (livingourglobaldream.com) where you can follow her and her family’s adventures over the next 12 months, as she takes the next step in turning babyballet into a world-renowned franchise business. The ‘What’s On 4 Little Ones’ award winner’s ceremony takes place on October 3rd at NatWest in Bishopsgate, London. 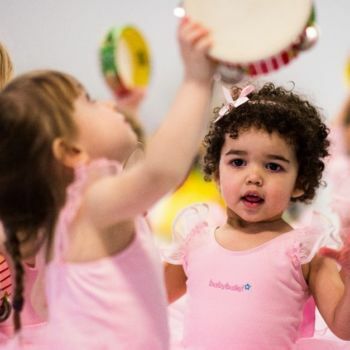 For more information about babyballet, our classes or our franchise package, please click here to go to our homepage or navigate using our main menu. Article featured in the Halifax Courier, August 2018. Click here to read.